What a treat we have in store for you! 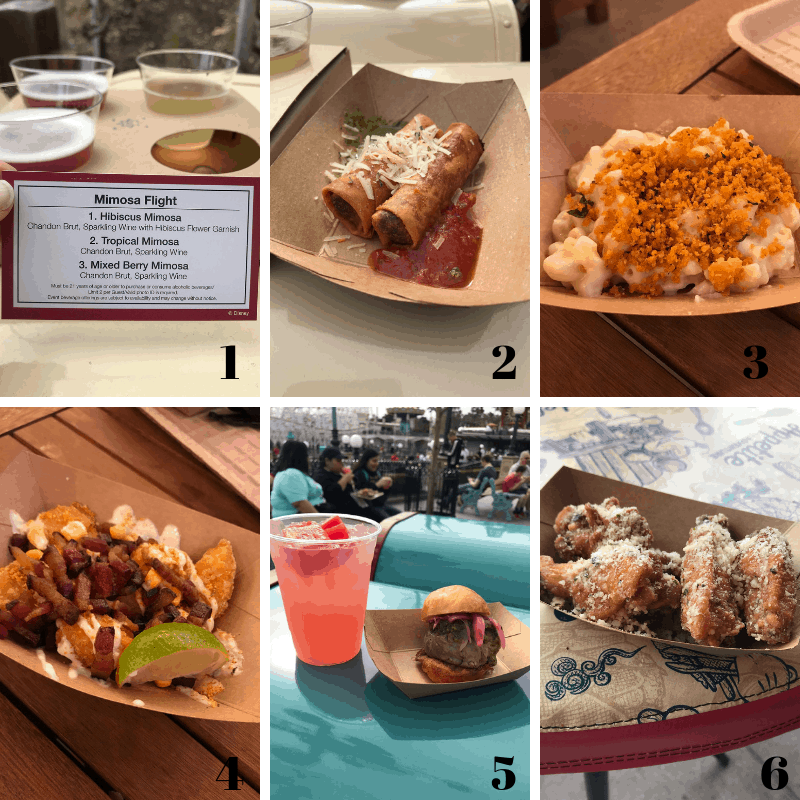 Walt Express’ Disneyland Fun-Seeker, Michelle, took a day trip to Disneyland and shares her experience with a First Look At The 2019 Disneyland Food And Wine Festival! Are you excited yet? We sure are! Michelle takes us through the festival, sampling great foods and even a little shopping. 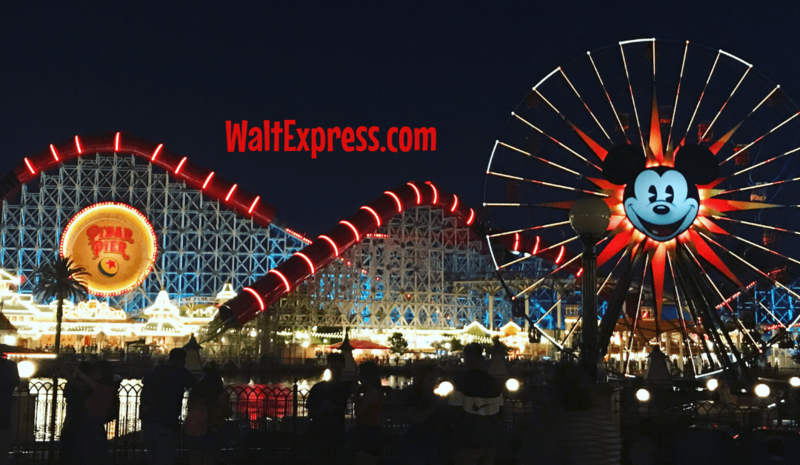 This festival at Disneyland’s California Adventure runs from March 1 through April 23, 2019, giving you plenty of time to experience all it has to offer. 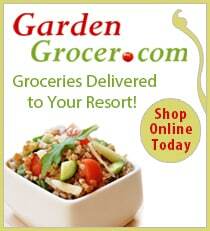 You will find 14 marketplaces, all with fresh and delicious, California grown goodness! 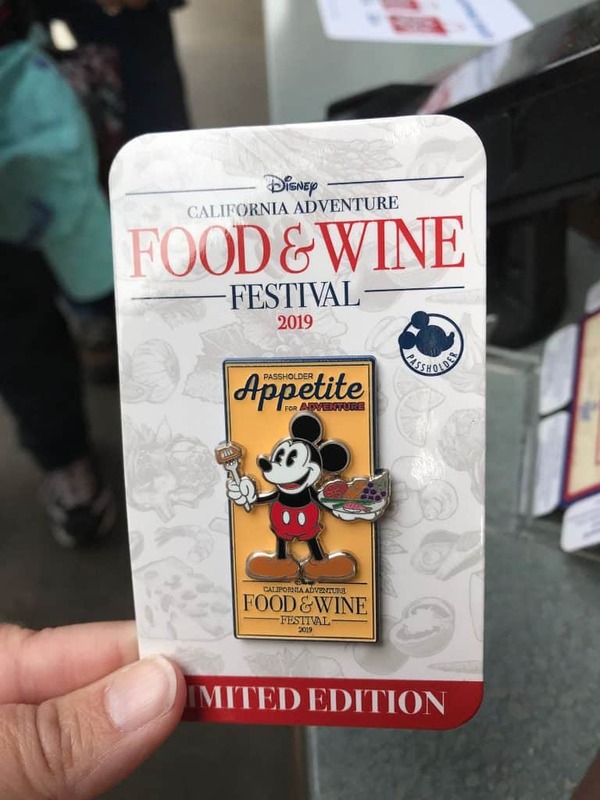 Whether you are a foodie at heart or enjoy a little fine wine or craft beer, we bet you will find it here at the 2019 Disneyland Food and Wine Festival. First on Michelle’s tour, she enjoys some of the delicious treats that this festival has to offer. We have them numbered for you, in no particular order, of course! We do suggest trying them all! With 14 marketplaces, you will definitely find something you LOVE! Yes, we believe that THIS treat deserved a spot by itself. Let’s just take a moment to really look at that CAKE! YUMMY! 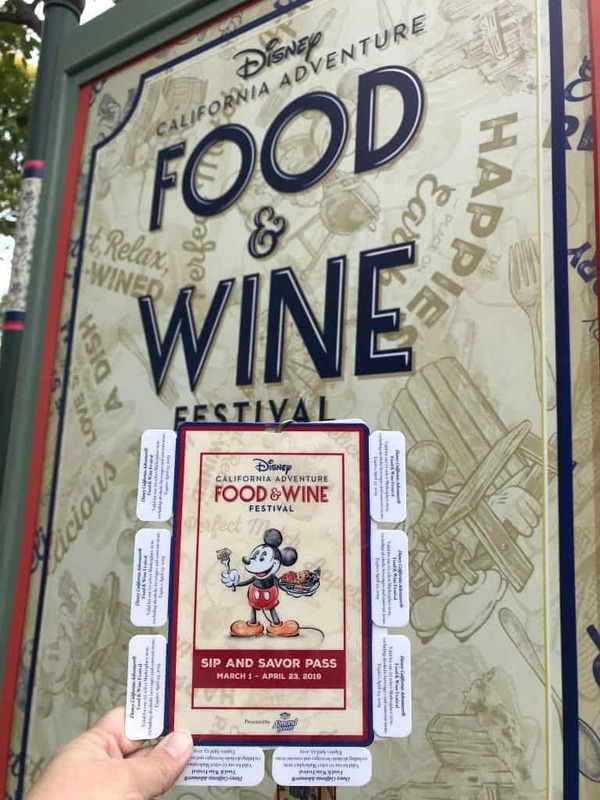 Taste your way through this festival by purchasing a Sip and Savor pass. 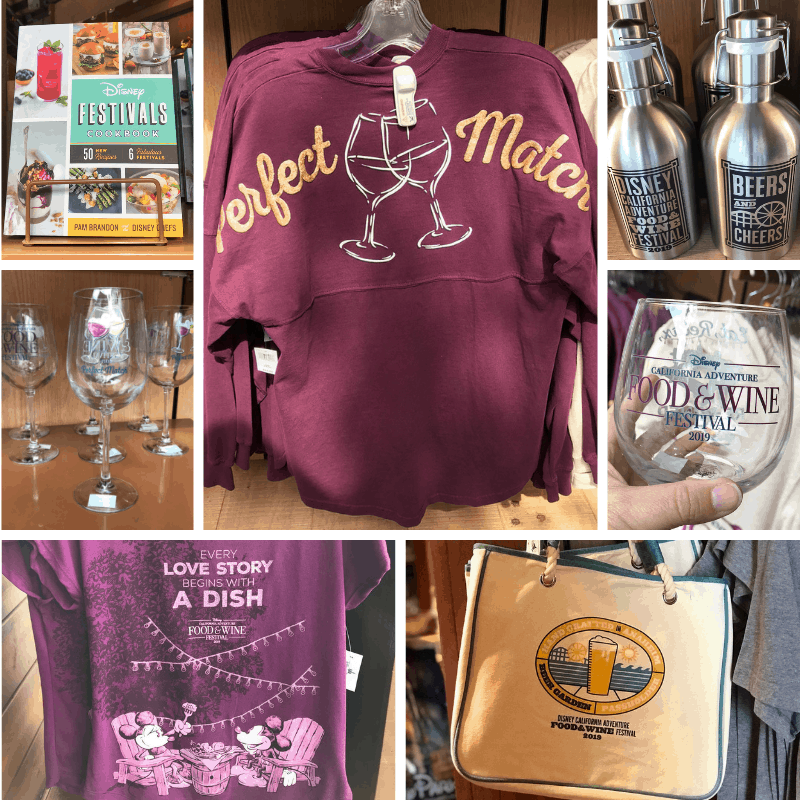 The pass will let you choose eight select food or non-alcoholic beverage items throughout the marketplaces! You can use all eight coupons or save some for later on your next visit! Michelle also found these sweet treats! Sorry, these are not edible!! But they are exclusive only to the festival. Once the festival ends, these treats are GONE! You will be able to find these treats throughout the festival. 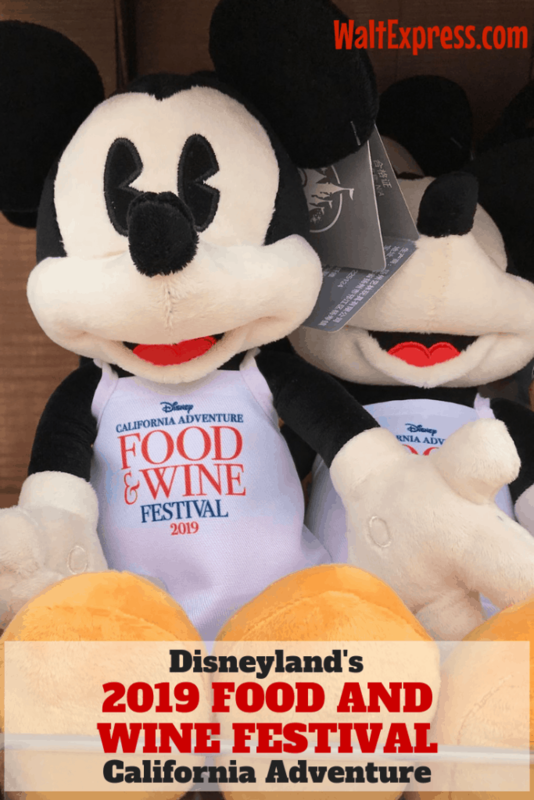 Mickey Ears are an absolute MUST when visiting Disneyland, especially if they are Food and Wine themed! I am just wondering if that spoon and fork are usable? That would really be convenient. Just kidding, just kidding! 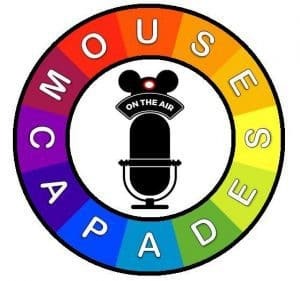 Only available for Passholders and what an awesome treat it is! 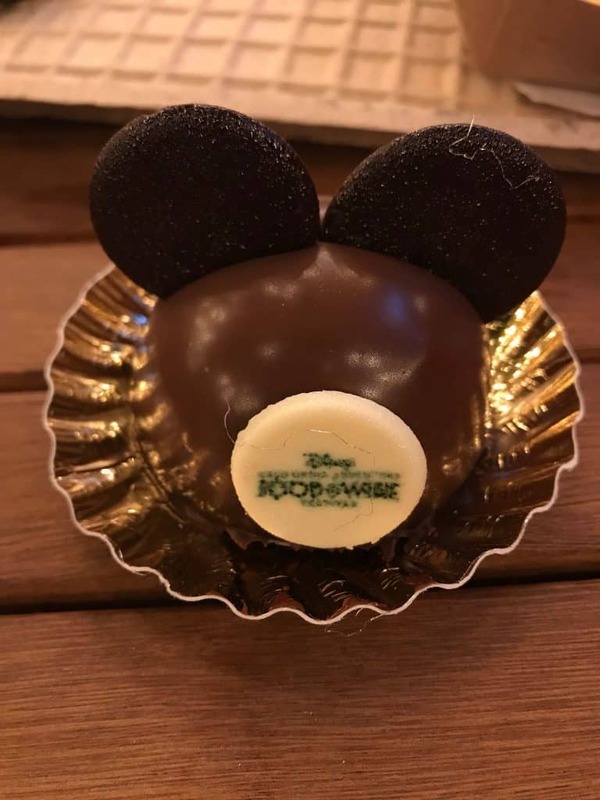 We just love these Passholder treats. 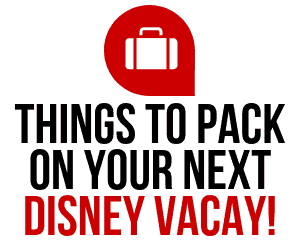 I think we can all agree that a trip to Disneyland may be in order! I would personally love to thank Michelle for sharing her amazing experience with us! We can’t wait until she shares her experiences again with us. You can find Michelle on Instagram HERE: https://www.istangram.com/disneyharvickfan. We love following her adventures and I am sure you will too! 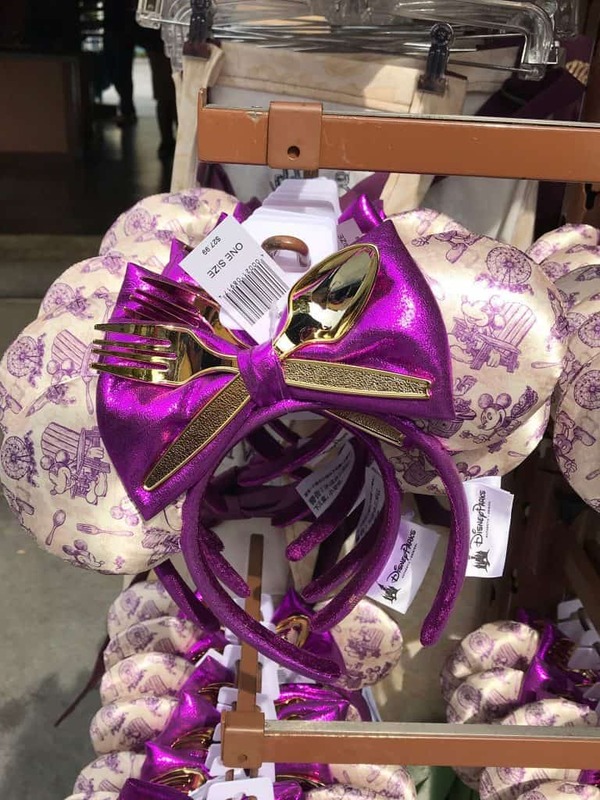 Do you love Disneyland? 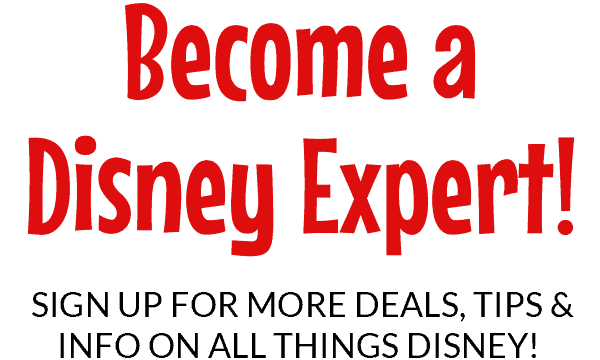 We would love to have you join our Facebook Group, DISNEY EXPRESS LANE, for more Disney information and fun!